AI is fighting fraud. Every year, legitimate participants in the global economic system lose billions of dollars to fraud. Criminals using fake and stolen information, laundering money, or making fraudulent insurance claims are a constant drain on enterprises. Fraud is getting more sophisticated, and the worst perpetrators of fraud are almost comparable to an industrial enterprise in their capabilities, scale, and automation. Human detection of all fraud simply isn’t feasible. Every second of commerce sees thousands of transactions, any of which could be fraudulent. Even the most dedicated, informed, and efficient regulatory professional couldn’t hope to effectively detect fraud on the scale necessary to make a difference. AI is essential to detecting and fighting fraud, and Intel has developed two technologies that are assisting financial institutions, regulators, and business partners in the ongoing fight against white-collar crime. The human brain excels at pattern recognition. Intel Saffron mimics the associative capabilities of the human brain to find patterns, see connections, and make predictions based on large quantities of data. This new, human-inspired way of solving problems allows Saffron to follow hunches, make connections, and examine potential wrongdoing. One leading insurer wanted to cut down on payments for predicted fraudulent auto claims. The insurer estimated that approximately 10 percent of their claims had some potential to be fraudulent. However, the teams in charge of fraud detection could only detect about 1–3 percent of those claims. Saffron spots hidden insurance fraud by finding what sharp-eyed human enforcers and current technology couldn’t. For instance, Saffron noticed that a suspect radiology clinic was part of a larger fraud ring and was, in fact, the link connecting three major insurance fraud operations. As a result, the insurer avoided wasting money on costly, fraudulent payouts. With Saffron, bad actors couldn’t hide their suspect transactions. Deep learning can make sense of vast pools of seemingly unrelated data. Call center records, customer data, images, and social media can all be combined and analyzed to create unique and surprising business insights. This includes insights that can assist enterprises and regulators in the fight against fraud. However, tools are only effective if businesses can actually use them. The technology behind deep learning is fairly well-established, but it’s historically been very resource-intensive. Intel Nervana is a hosted solution bringing the insights of deep learning to smaller businesses. 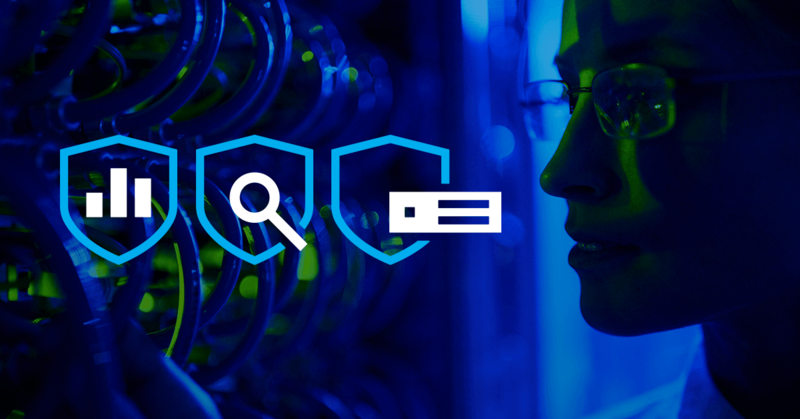 Intel is committed to democratizing artificial intelligence and allowing even more enterprises to deploy potent tools for fighting fraud and abuse. Nervana is easy to use, affordable, and can scale with a businesses requirements. Data experts can quickly import data of all types, such as video, voice, or tabular data, and reap the benefits of deep learning on demand. This on-demand, hosted, affordable solution can help protect businesses of just about any size from fraud, theft, or other criminal activity. To learn more about the ways technology is changing financial services, visit the Intel Financial Services page. 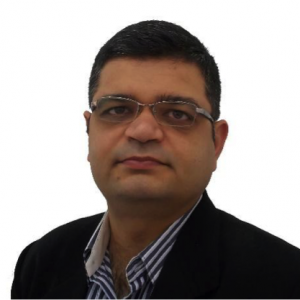 Sachin Nagpal is the Director-Sales, FSI for Intel’s Influencer Sales Group in the Asia Pacific & Japan region. His charter is to drive transformation and innovation in financial services leading Intel imperatives associated with this industry in Multi-cloud, Artificial Intelligence, big data/analytics, IoT, security, and client platforms through working closely with the industry ecosystem. In addition, Sachin is also leading initiatives and developing Intel-based solutions around FSI transformational areas including: The Digital Bank, The Digital Insurer, Ubiquitous Data Mgmt. and Analytics, Sachin has worked at Intel since 2001 holding various marketing positions across different groups over the last 16 years. Prior to his current assignment, he was the APJ Regional Product Marketing Manager focus on driving Intel® Xeon® processor-based platforms for the High-Performance computing, cloud computing and big data segment in channel market. Sachin has over 20 years working experience in the IT & communications industry and holds a Bachelor of Science degree with a major in Information Systems from Birla Institute of Technology Pilani, India.